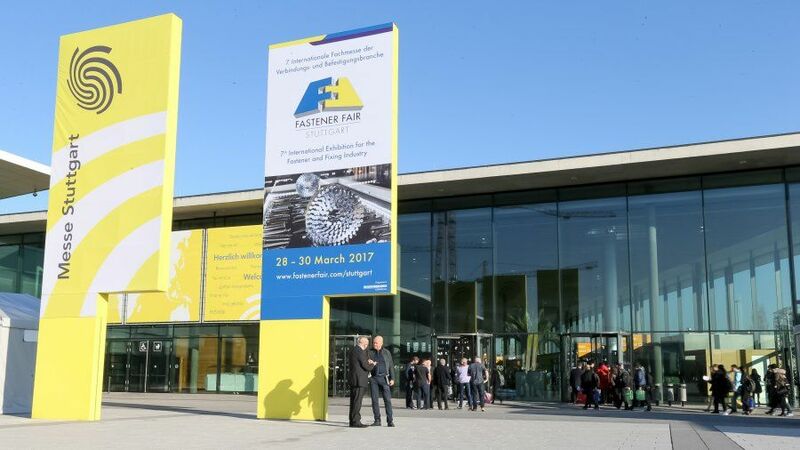 The Fastener Fair as an international trade fair for joining and fastening technology represented all the important aspects of connection and fastening technology. 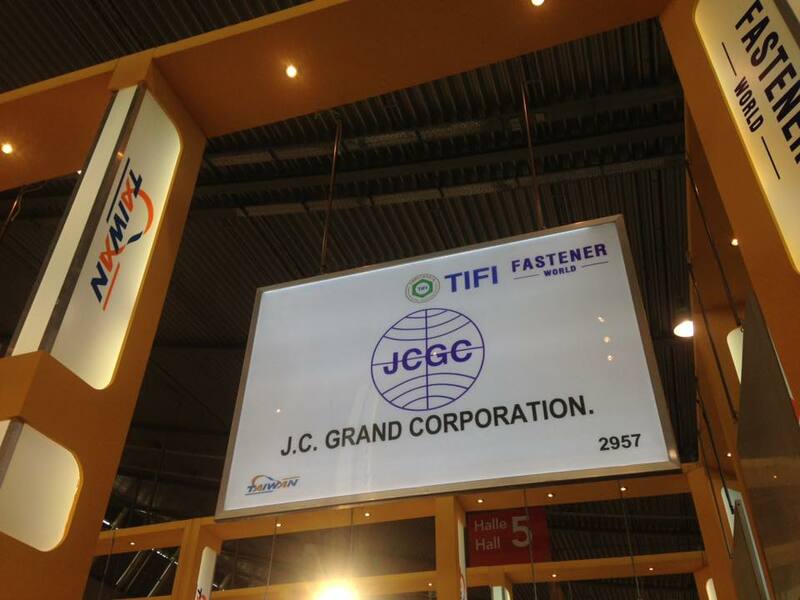 It brings together all major players such as manufacturers, suppliers of production machinery, wholesalers, distributors, importers, exporters and tool suppliers and providers of related services and products. 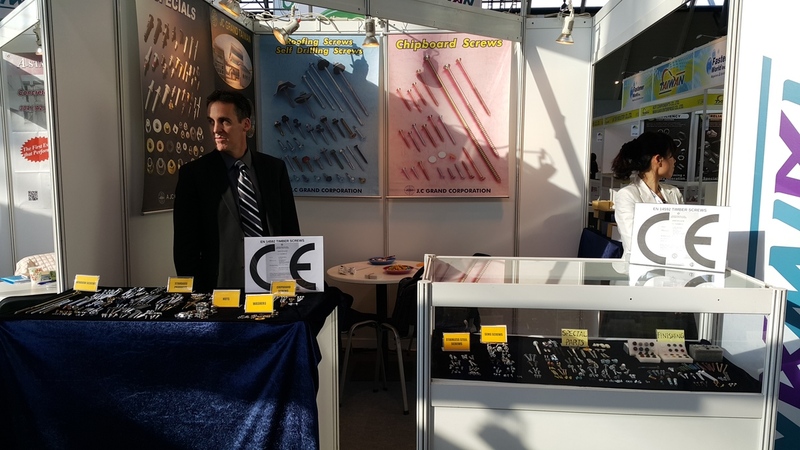 This exhibition is communication and information platform in the industry and offers the exhibiting companies the opportunity to present to an audience of experts here. Visitors can find information here a detailed and comprehensive information on the latest developments, trends, services and products from many different areas. 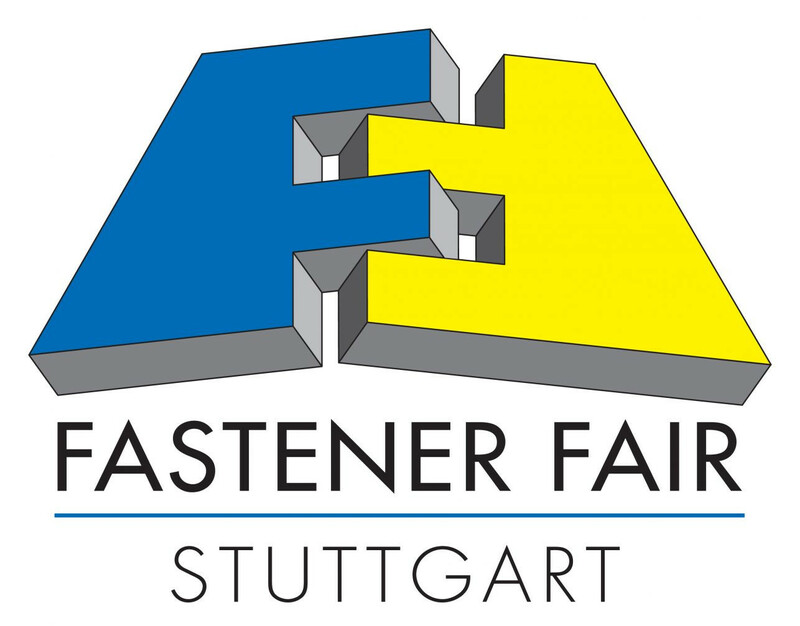 The Fastener Fair will take place on 3 days from Tuesday, 19. March to Thursday, 21. March 2019 in Stuttgart.